I just wanted to wish you all a Happy Easter! 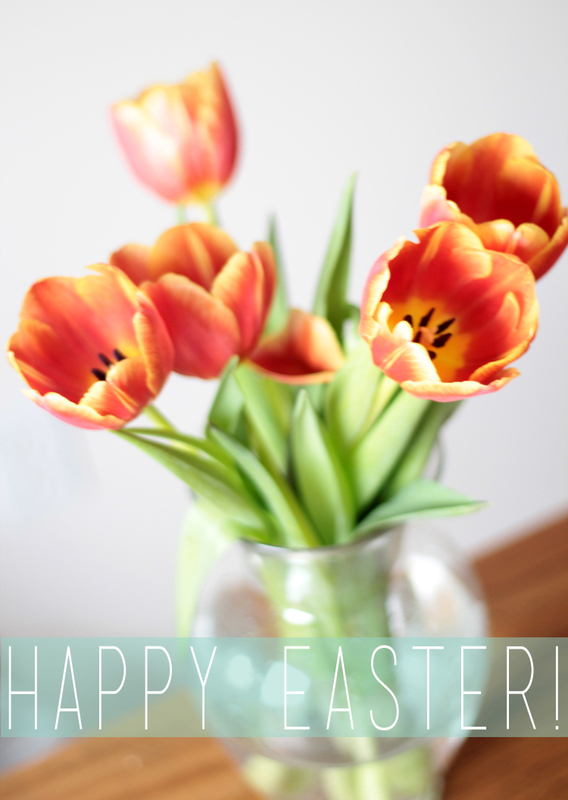 Hope you're spending it with the ones you love & indulging in delicious Easter treats! If it's exam time for you, good luck! And if you're in the midst of busy (tax) season, hang in there, you're almost there! Have an amazing day (& rest of the weekend)!